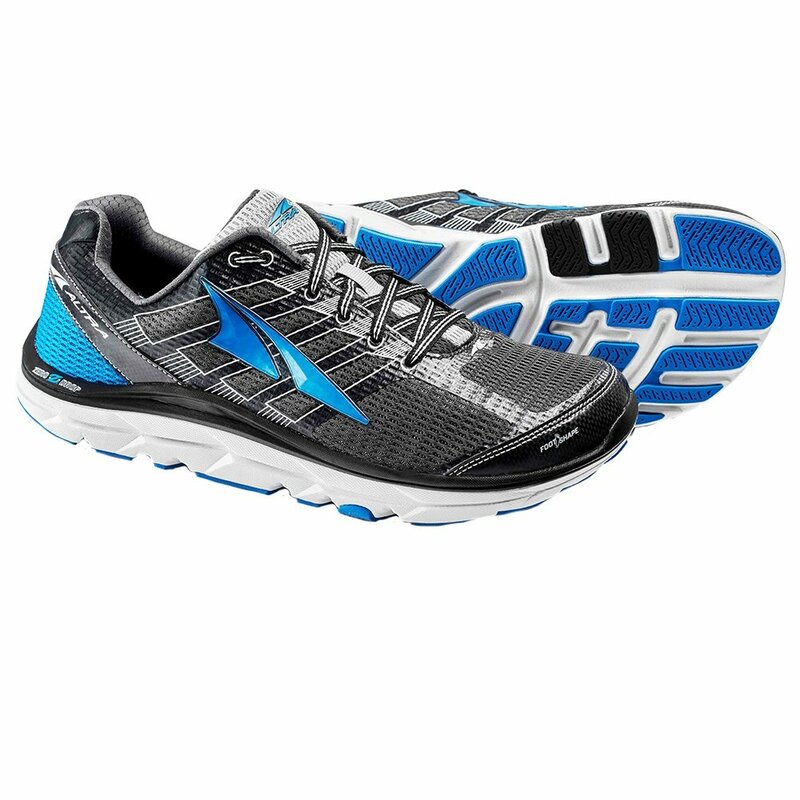 The Altra Provision 3.0 Running Shoe proves that barefoot running isn't just for people with perfect form. Built into the cushioned comfort of the Zero Drop™ midsole is a Varus Stability Wedge, which puts a slope between the medial and lateral sides of the midsole, helping to correct overpronation and resist collapsing arches. And that midsole is perched on top of a StabiliPod™ outsole that distributes each foot strike across three distinct points, giving you greater stability and supporting a healthy gait so you can focus on logging miles.